Oil exploration will need to be abandoned and huge volumes of black gold left in the ground if the UK is to meet climate change targets, the Labour Party said yesterday. Shadow Treasury Minister Clive Lewis said recent UK Government tax breaks for North Sea industry were completely at odds with efforts to cut carbon emissions. MP for Norwich South, Mr Lewis called for clarity on the amount of oil the UK can extract without compromising its Paris Agreement commitments. 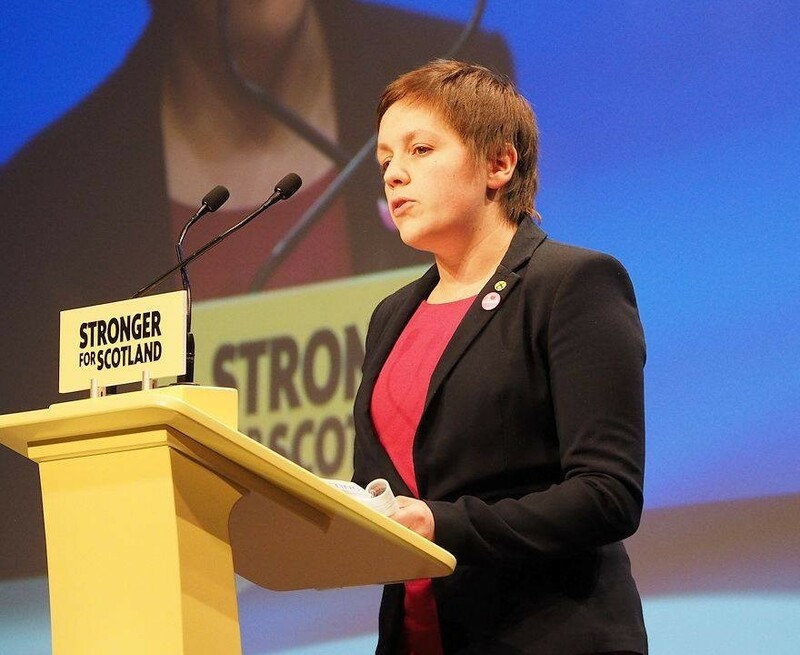 In response, Kirsty Blackman, MP for Aberdeen North, accused Labour of “giving up” on the North Sea and of “betraying” oil workers by rejecting the UK’s strategy of maximising economic recovery (MER) from the basin. Ms Blackman also labelled Labour “foolish” for raising environmental concerns on the same day that a new report from Oil and Gas UK (OGUK) claimed the industry’s ambitions were compatible with climate change goals. Mr Lewis was challenging the recent legislation on transferable tax histories (TTH) during a House of Commons Public Bill Committee session. After months of lobbying from the oil sector, TTH was brought in to promote the transfer of aging assets to newer companies who are ready to invest in extending field life and production. The legislation lets buyers inherit tax credits from the seller which can later be used to offset decommissioning costs once the well runs dry. Mr Lewis said the Treasury had left itself and UK taxpayers exposed to “exorbitant” future decommissioning costs, while effectively subsidising an early exit for wealthy corporations if the oil price drops. He referred to a report from campaign group Global Witness, which said TTH could add more than £3 billion to the UK’s North Sea dismantling bill. Energy consultancy Wood Mackenzie has estimated that UK taxpayers will have to fork out £25 billion in total. Mr Lewis also complained that tax breaks introduced in the last three years had done nothing to safeguard or create jobs in the North Sea. He said preference should be given to regulations which incentivise job creation and emissions reductions and accused the Treasury of ignoring the UK’s role in “avoiding catastrophic climate change”. 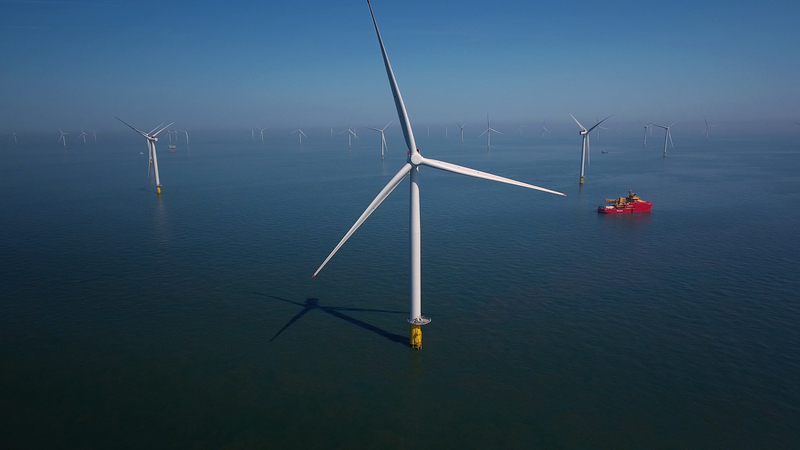 “Despite the continued claim that the UK is a global leader in action to meet climate change targets, the government’s actual policies continue to fall far short of its green rhetoric,” he said. “Climate science is clear that to avoid more than 1.5 degrees Celsius of global warming at least 80% of known oil and gas reserves must stay in the ground. Mr Lewis said the issue tied into government and industry’s wider policy of MER – a commitment to recover as much oil from the UK North Sea as is commercially viable. 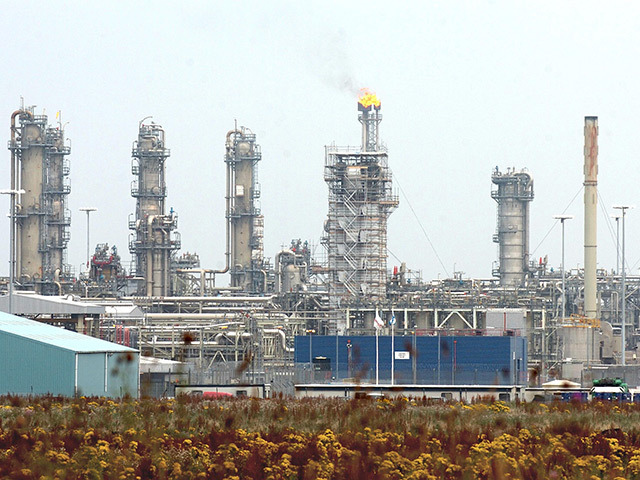 Ms Blackman, however, said: “We now have it in crystal clear terms – Labour has given up on the North Sea. “Labour MPs want to leave more oil and gas in the ground, instead of maximising the recovery of reserves to give Scotland the greatest the possible economic boost – stimulating jobs and investment.